Immucor Power Supply for Galileo Echo Automated Blood Bank Analyzer . New Life Scientific, Inc. 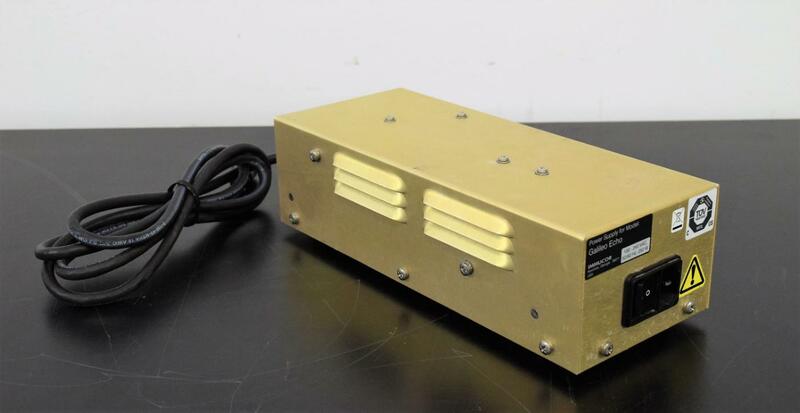 Fully Functional and Tested, Immucor Power Supply for a Galileo Echo analyzer.